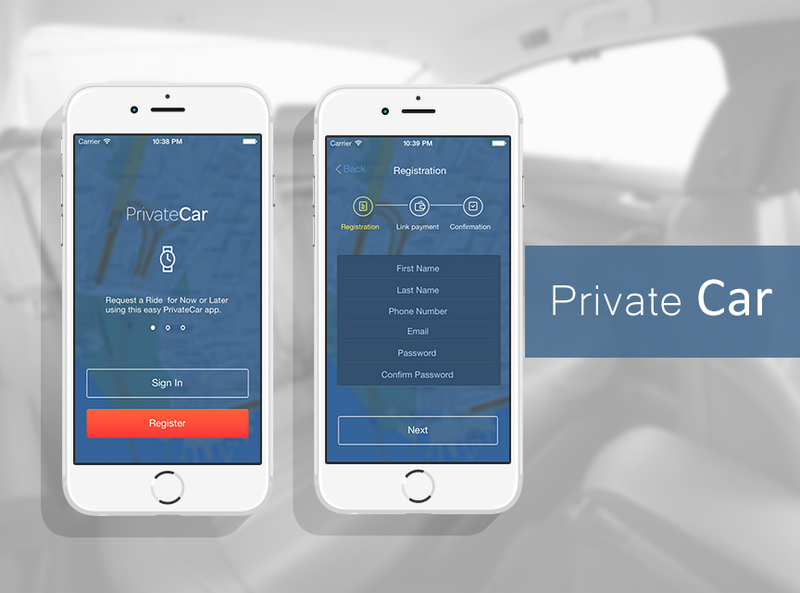 Private car is an exclusive network of professional drivers on call to provide travelers on demand pickup service as well as advanced reservations. Pay with a credit card or pay the driver cash. The app will connect you with the closest and lowest fare available and display your drivers ETA. Need a lift to the airport? Want to explore your city? Avail the private car services through this application get the delivery of output on time.